Business IQ delivers empowering and impactful business training to help you start and grow your business. Business IQ programmes are designed to focus on the key business development skills you need to ensure your business is a success. 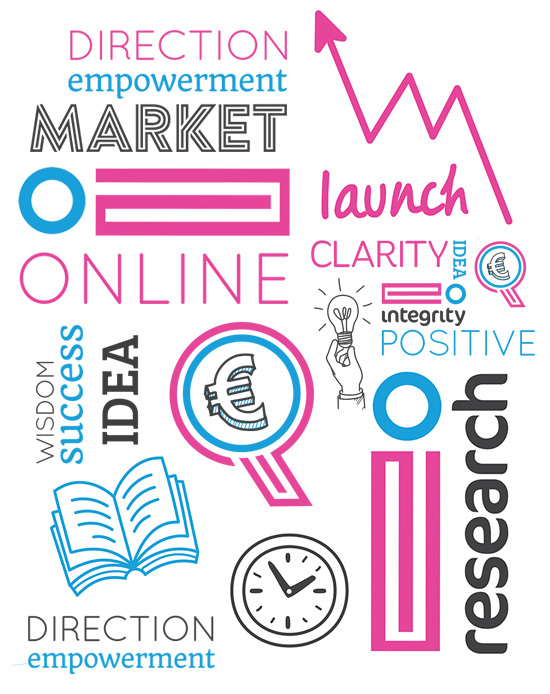 At Business IQ we have designed a series of programmes and workshops for people who are starting up or expanding their business. Our programmes range from 1 day "Start Your Own Business" programmes to 6-month Business Management programmes. At Business IQ we work closely with Business Owners and Managers, supporting them to examine and assess their current business model. We help them identify their strengths and challenges and devise creative strategies to improve and expand their business. At Business IQ we empower every individual to reach their highest potential. We provide you with the resources and motivation needed to take charge of your business. You will develop a new confidence and self-belief that will enable you to make the right decisions to grow your business. 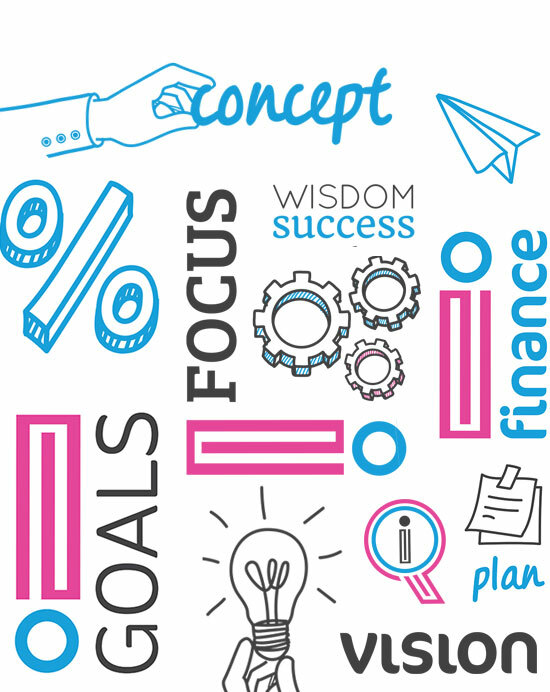 Business IQ have a deep knowledge and understanding of the needs and requirements of individuals setting up and growing their business, from basic nuts and bolts of tax and managing money to marketing strategies and communication skills and much more. 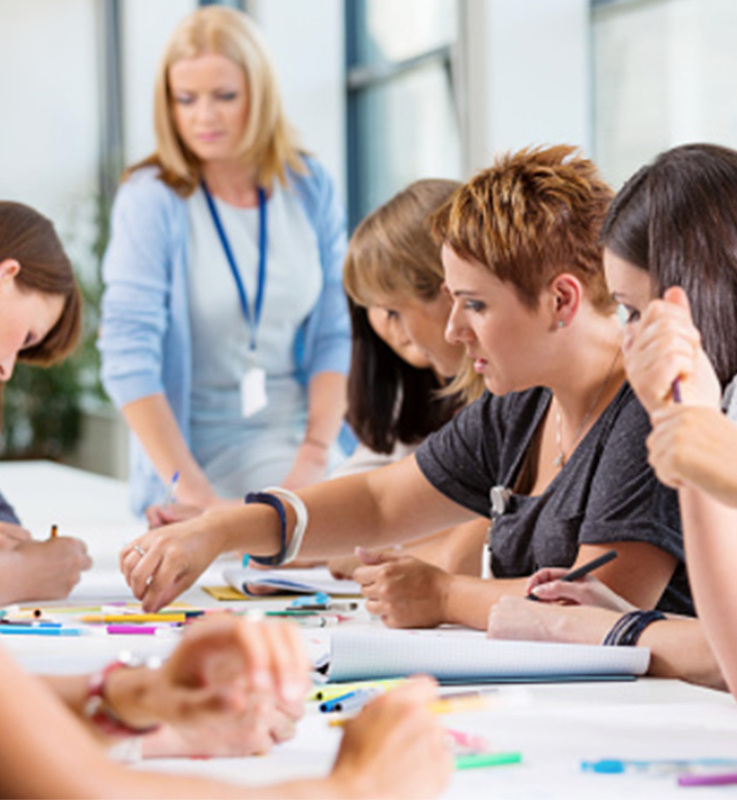 Our business training focus is on the startup and growing businesses operating in Ireland. Our unique approach in the marketplace is that we support participants in multiple ways, the creation of engaging relevant content delivered in a group setting with strong emphasis on visual imagery, interactive discussions, practical examples and supported with a suite of templates and videos using the simple ‘How To’ method. Our Start Your Own Business manuals are akin to Business Bible for beginners and our Development manual is for the more established business owners. Participants are brought on their business training journey in a step by step logical manner. We are proud of our strong reputation based on our carefully selected team, courses, methods, resources, and authenticity. At Business IQ, we are dedicated to maximizing our participants’ potential. Sheila Anne has been her own boss for 35 years – and for the past 30 years has worked directly with small businesses providing Financial and Management support, particularly in the areas of Book-keeping, Accounts, Taxation, Strategic Planning and Operations. Jackie has 28 years’ business experience and over 15 years’ experience leading start-ups and SMEs in business development, marketing and communications. She works with clients in product and service development, production and strategic planning. Tony has over 27 years’ experience in business. He has managed his own business and also worked for large companies. As head of the Enterprise support and training team in Cork City Partnership, he advises new business owners in all aspects of business management. Marie has over 20 years’ experience of marketing household food brands for large food manufacturing companies in the UK. Her work involved taking new products to market, development, market research, branding, PR marketing and distribution. We believe that nearly every small business is a success. The people we worked with didn’t just talk about it… they made it happen through an empowering business training. They brought their dream to life! They are a role model to their kids, a link in the supply chain, part of a community and a person who lives with purpose. Our purpose is business training, business mentoring and support. If you need more information, you can send us an email and we'll get back to you.